Mr. VanDeWege is a Senior Electrical Engineer specializing in engineering analysis of electrical systems and products. 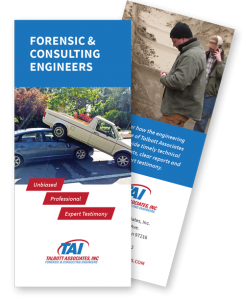 He is a Licensed Professional Engineer in Washington, Oregon, Idaho, Montana, and Utah and a Certified Product Safety Engineer and Fire and Explosion Investigator. Mr. VanDeWege’s career has been focused on analysis of engineering systems; from working with design teams during product development and evaluating engineering systems for compliance to field failure analysis, his career in the engineering field has specialized in all aspects of an engineering system life cycle (cradle to grave approach). Mr. VanDeWege currently assists clients with engineering failure analysis, litigation support, engineering system analysis, product design, and fire investigations support. Mr. VanDeWege has been published multiple times and has one U.S Patent that was filed internationally. He has presented multiple times at the IEEE Product Safety Engineering Society’s Symposium. 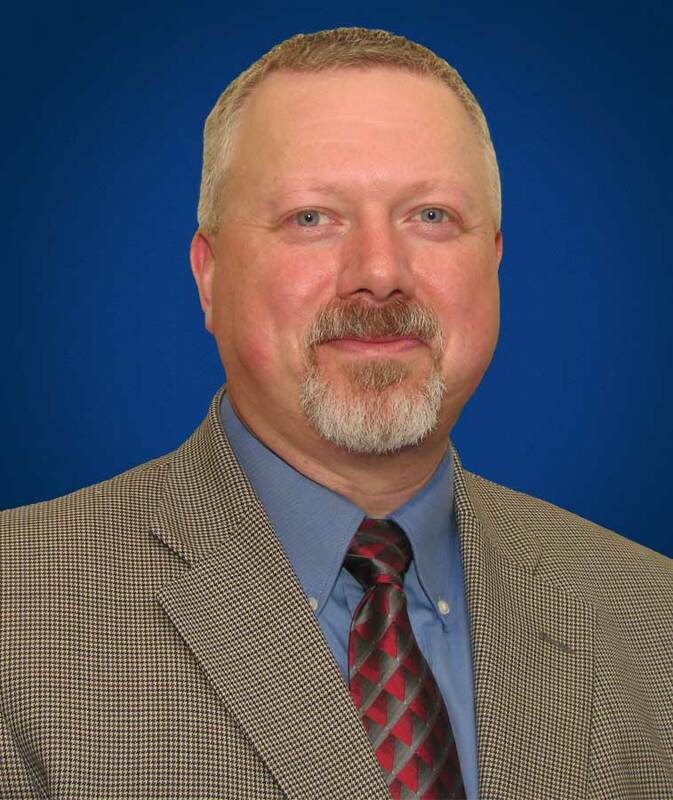 Additionally in 2014 Governor Jay Insee appointed Mr. VanDeWege to the Washington Board of Professional Engineers and Land Surveyors , this board is responsible for the regulation of the engineering profession in the State of Washington.